How can all the information about Kenyan schools, including data released by the Kenyan government, and citizen mapping, have a greater impact on education? We've been working for the past few months on a project to make information about schools much more available and useful in Kenya. It's a joint operation between GroundTruth Initiative, Map Kibera, Development Gateway, Feedback Labs, and the Gates Foundation among others. Many people collect information about education - and they sometimes make it open and free to use. So, why isn't it easy to find information about a particular school - for a parent, or for an education researcher? Much of the information that's out there isn't connected to the other data - and especially when it comes to informal schools, which provide a great deal of the education services in places like informal settlements. Citizen data - like mapping schools using OpenStreetMap - should also be easy to combine and compare with official education data. And finally, all this info could be accessible and useful to everyone from parents to policymakers. 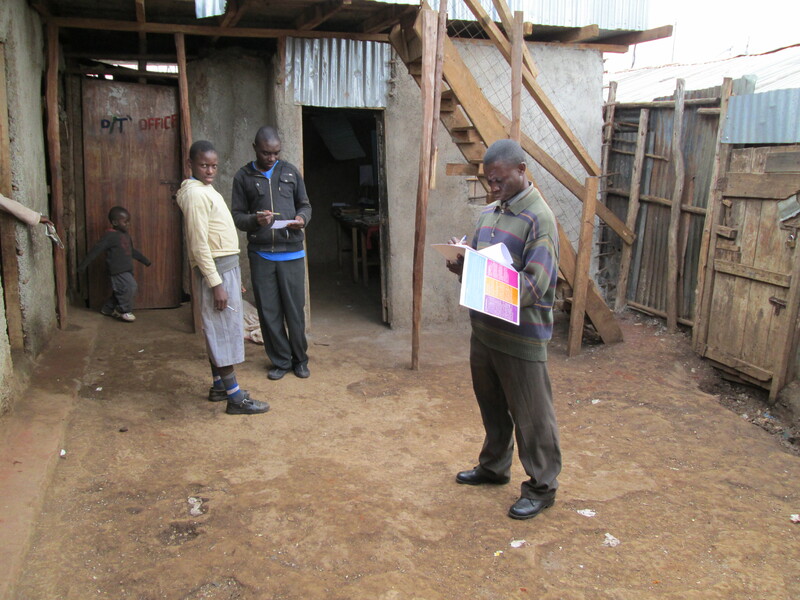 So, we've started with Kibera as a test location for the Open Schools Kenya project (tentative name - what do you think?). Over the past few months, the Map Kibera team has engaged parents, school leaders, and education officials in Kibera to find out how the informal school sector can be more visible, and to assess the demand for information on education. 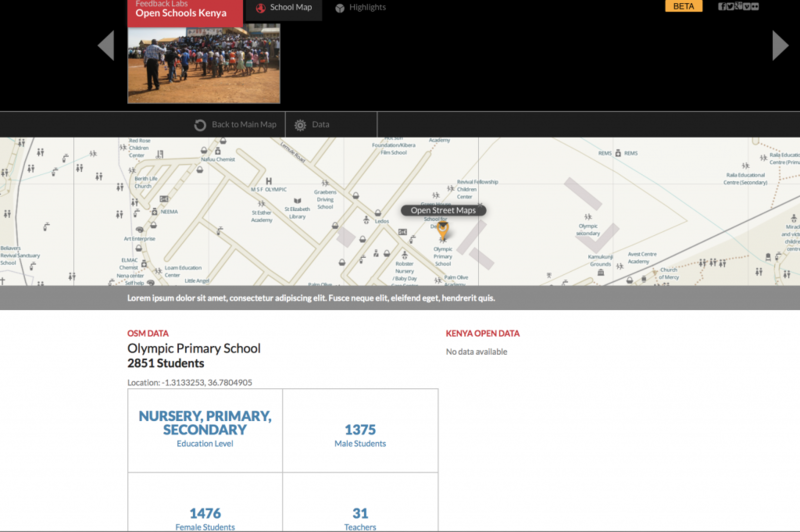 Now, a widespread effort is underway by Map Kibera to make sure that the schools data that the team collected a few years ago is still accurate, and to add new info as well. We're also collecting photos of each school, no matter how small. Every one will have a page on the website, really bringing the informal school sector to light. 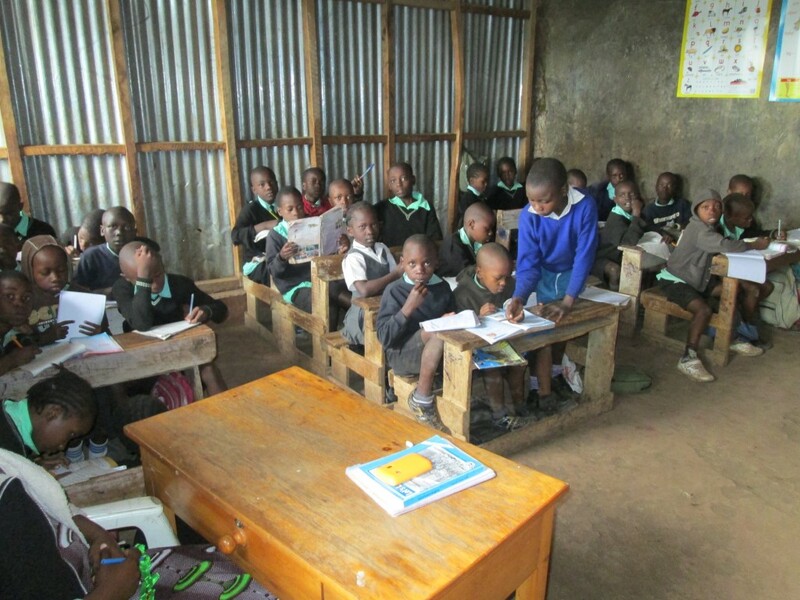 Formal schools in Kibera will be there too. But beyond this important mission of organizing and making interoperable many data sets across the vast education sector in Kenya, we're also working on an ambitious hypothesis: that parents and community leaders in education will want to provide feedback on schools, which in turn will inform policy and improve individual schools. Ultimately, our platform will be a place where people can not only be consumers of information, but will provide their own opinions and suggestions on schools, and, importantly, submit corrections and updates to the data on the site. Given the early positive response to these ideas, we're optimistic that this will be possible in Kibera and also Kenya-wide.